Genius! - Elly and Andys world tour! Pictures » Singapore » Genius! 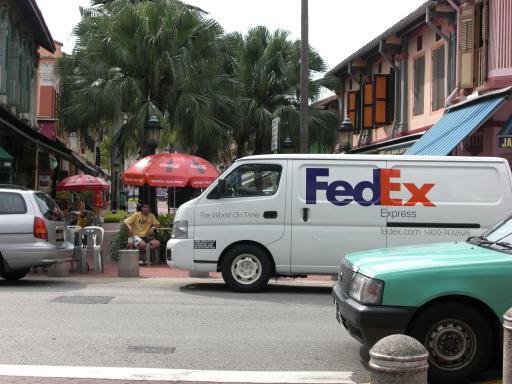 Dont know if you can see this but theres a guy sat next to this fedex van with a 'fedup' tshirt on! this was complete coincidence!! !